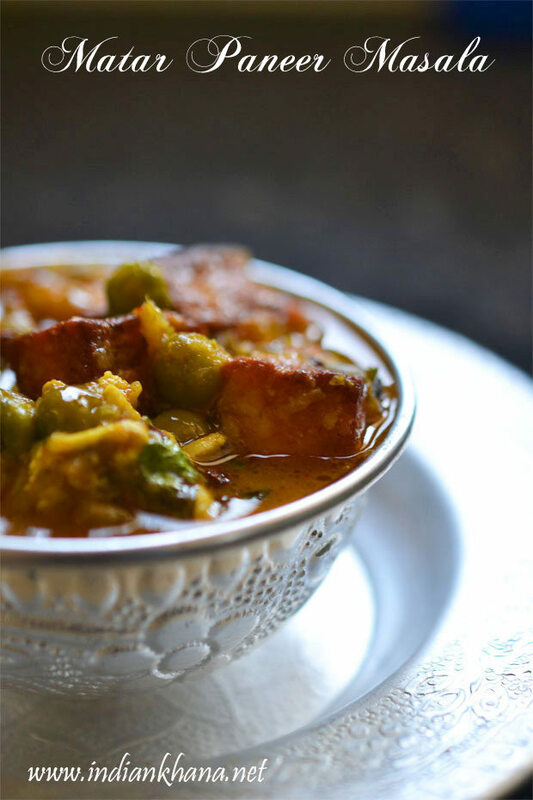 Moong dal payasam is something I really like though I make it rare, it always reminds me of our neighbor aunt whom used to share yellow and green moong dal payasam on every Onam with us. 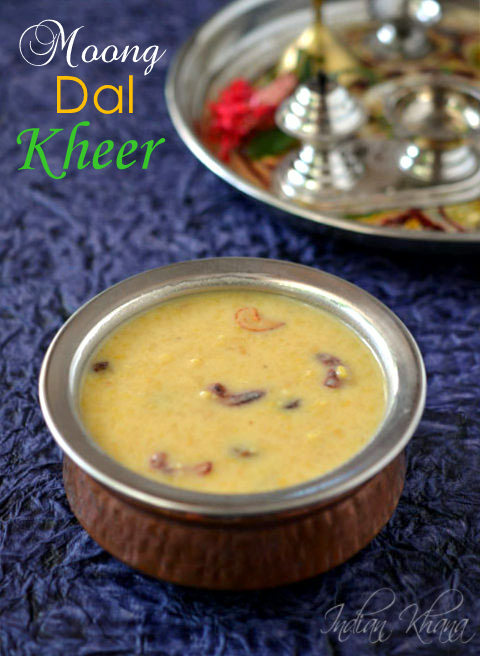 Delicious kheer with bites of moong dal is a treat to eat. 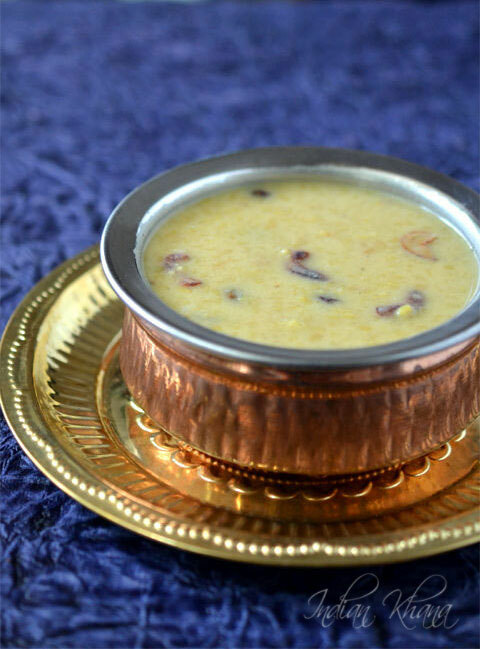 Mostly served as Neivadyam in various festivals, pooja this payasam is easy to prepare and minimal ingredients. 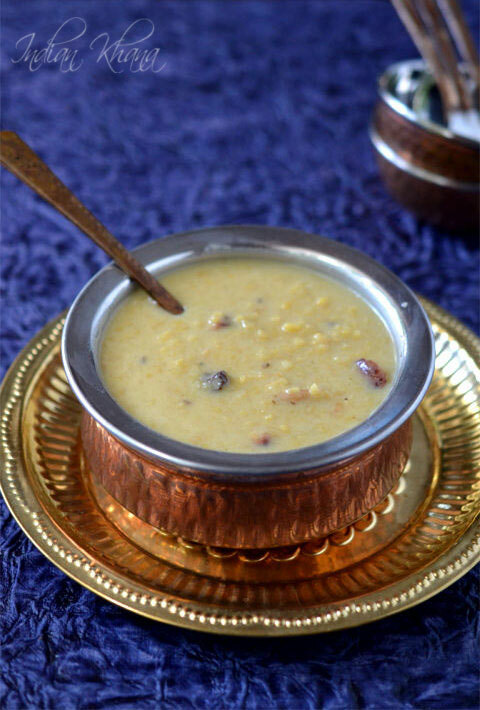 Moong dal kheer or Pasi Paruppu payasam is South Indian specialty made with split yellow moong dal (pasi paruppu/payatham paruppu) along with jaggery, milk and nuts. 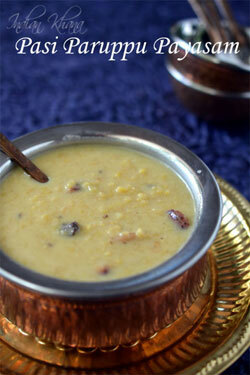 If you like kheer/payasam then you will like this one too. 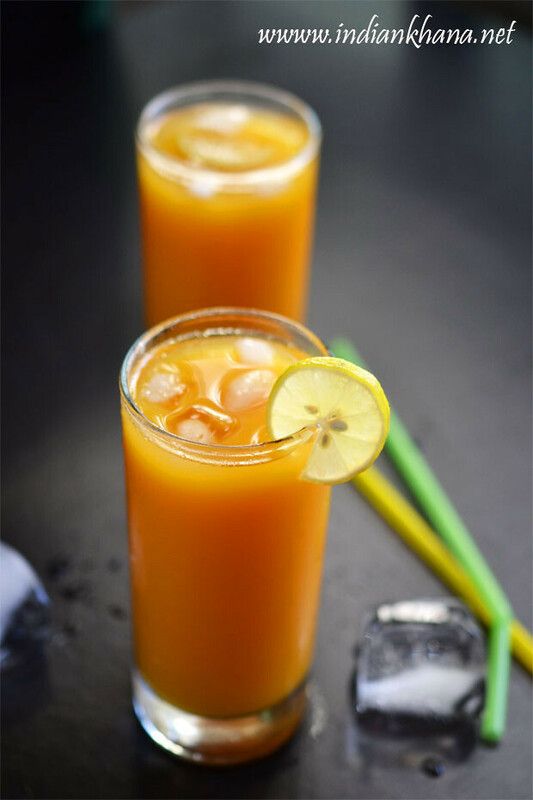 What better time to post a payasam recipe than now as we have all major festivals lined up one after another to celebrate. 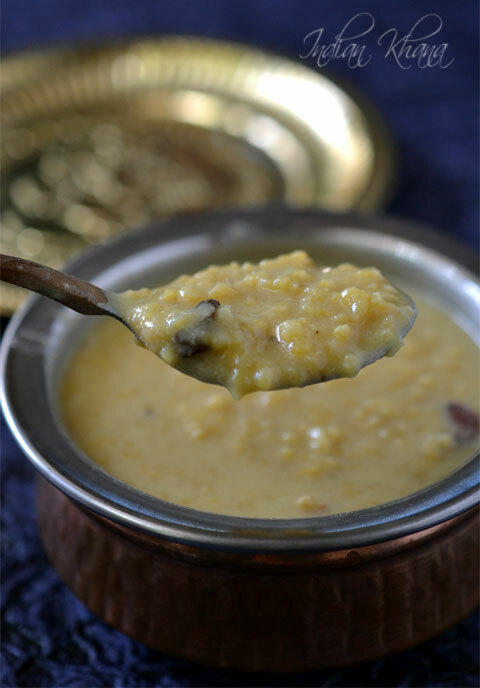 If you are doing Ganesh Sthapana at home and think what to make as Naivedyam for every day pooja then this can moong dal kheer can come handy for you and it's simple and quick to prepare and every one like this very much of course Sri Ganeshji will be happy too. 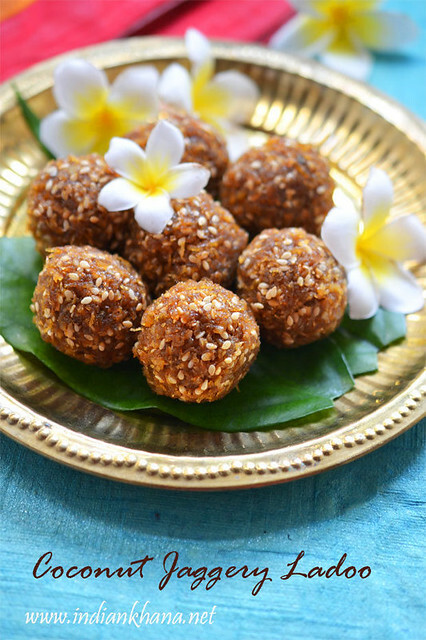 Or you can make this during Navratri again as naivedyam but not for the people whom are fasting, or just make this for dessert and make your lunch/dinner a grant affair. 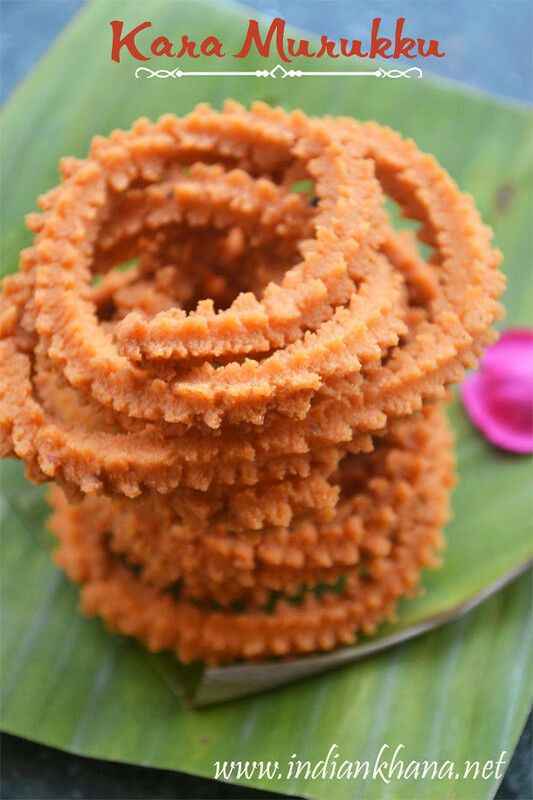 Other traditional Ganesha Chaturthi recipes you can check Ragi Inippu Pidi Kozhukattai, Rajma Modak, Ukdiche Modak, for full list of recipes collection click here. 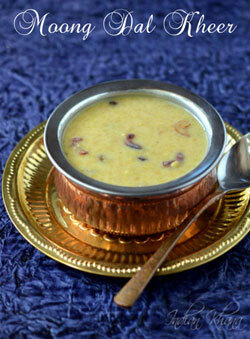 Moong Dal Kheer/Payasam is South Indian traditional sweet made during festivals or for Naivedyam. 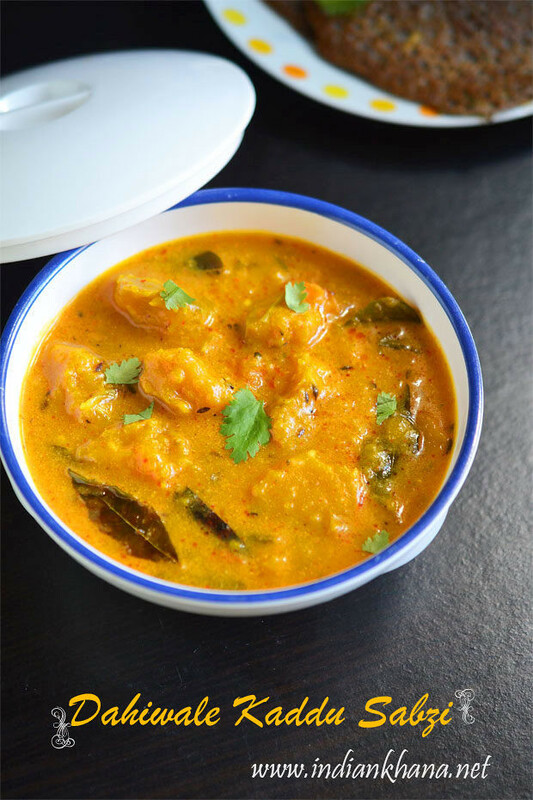 Soak moong dal for 10-15 minutes (soaking is optional) and rinse 2-3 times in water, use a sieve to remove excess water. 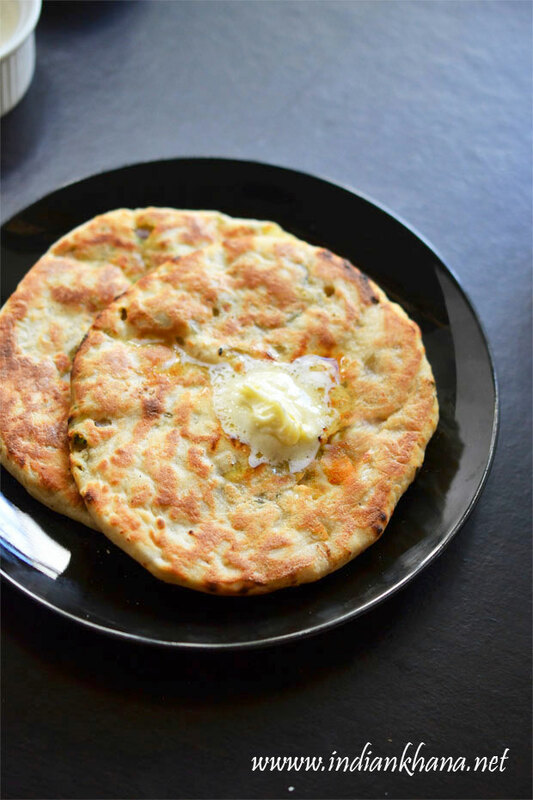 In a pan or wok heat ghee and saute raisins, cashews until golden brown, remove and keep aside. 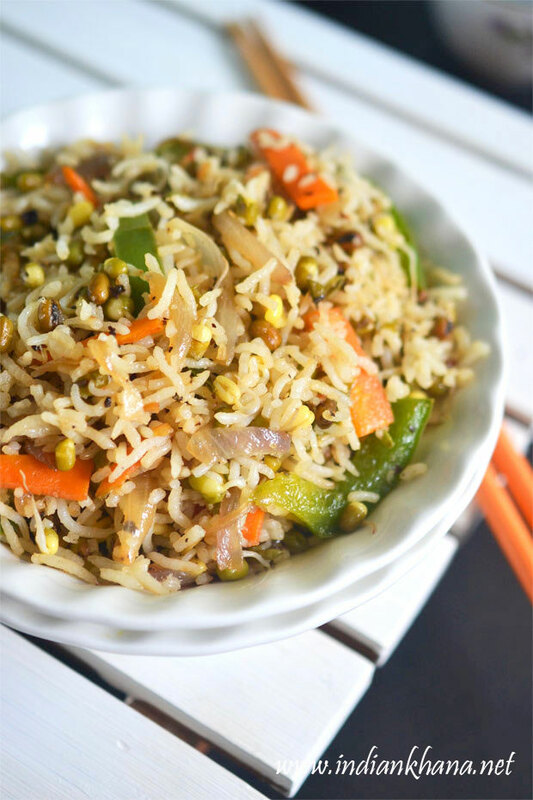 In the same pan add moong dal and saute until light golden brown or for 3-4 minutes in medium heat. Add water to roasted moong dal and cook for 14-15 minutes in medium flame with stirring in intervals or until moong dal splits and cooked. If you press dal it should get mashed [you can also pressure cook dal for 2 whistles, I generally don't do that as dal gets mashed in it totally]. 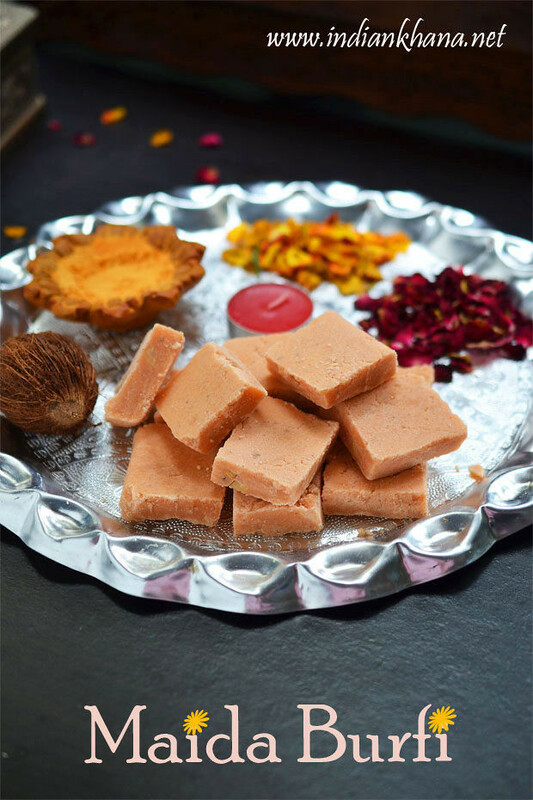 Add jaggery and cook for 2-3 minutes or until jaggery is melted and kheer starts to thickening. 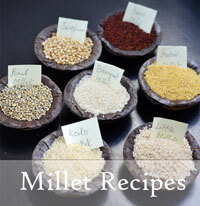 Now add boiled milk, mix and simmer for 4-5 minutes in medium to slow flame. Add roasted dry fruits, cardamom powder and mix well, off flame.